Dartmouth is well connected to Halifax, our sister city. 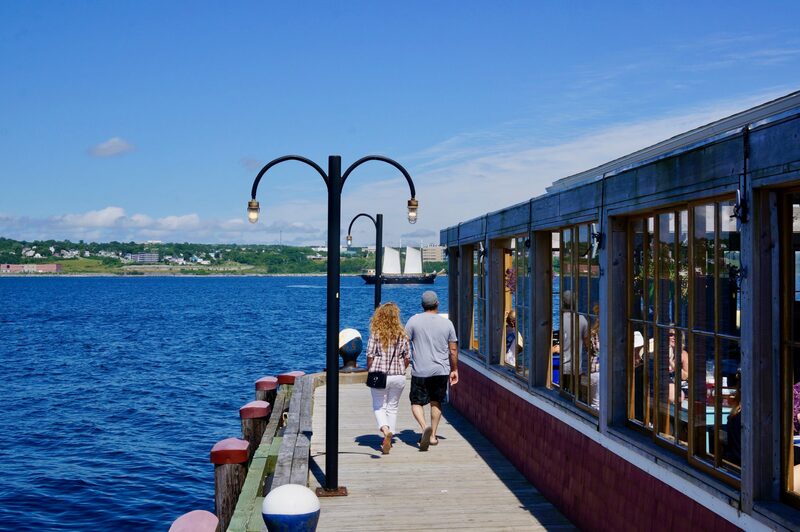 From local shops and award-winning restaurants to museums, arts & culture, to food and music festivals and historic places, along with an outstanding waterfront, there is plenty to discover in Halifax. 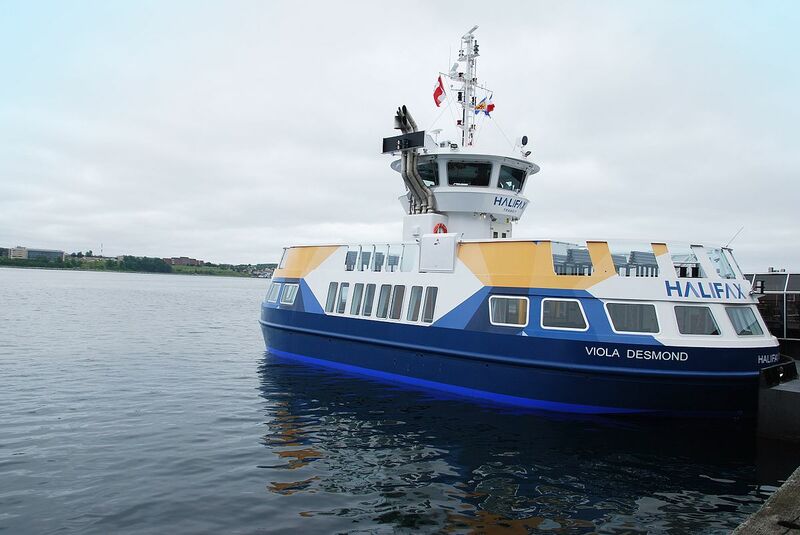 To reach Halifax from Dartmouth, take the Dartmouth Ferry, the MacDonald Bridge, or MacKay Bridge (one-way fare = $1). 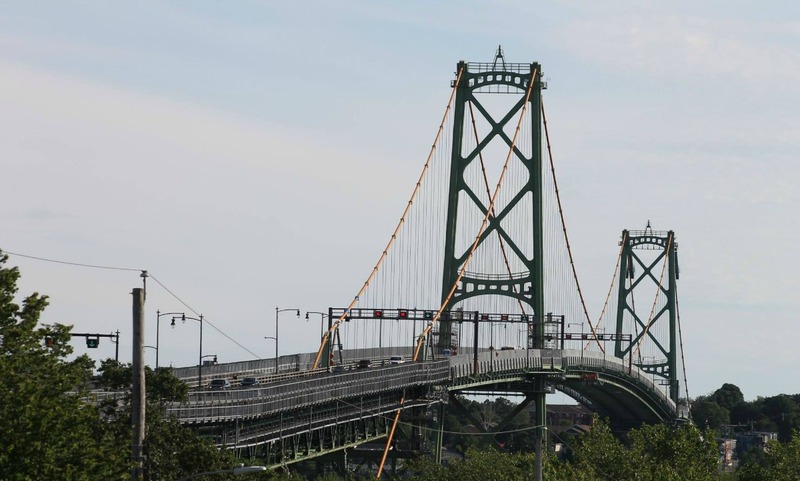 The MacKay Bridge is also the best way to get from Dartmouth to Peggy’s Cove and the South Shore. For bus service to Halifax, the MacDonald Bridge is closest to Halifax’s downtown amenities. 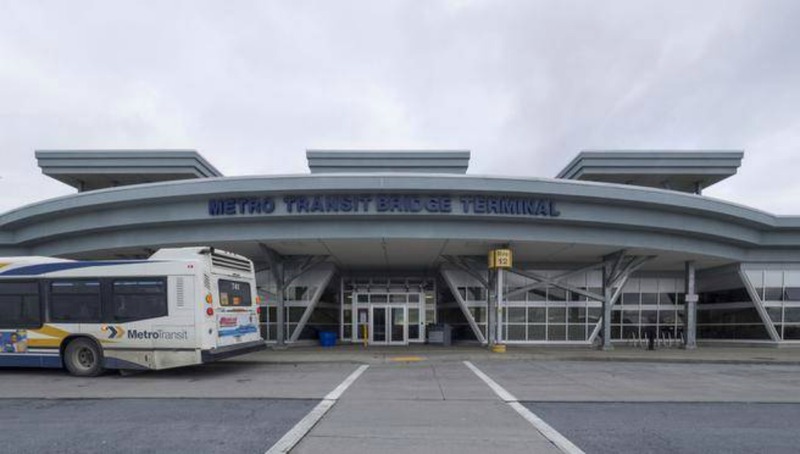 The Metro Transit bus terminal can be found between Thistle and Nantucket Streets, near the intersection of Wyse Road and entrance to the bridge. Halifax was founded in 1749, one year before the founding of Dartmouth. The Metro Halifax area is the largest urban center east of Montreal. 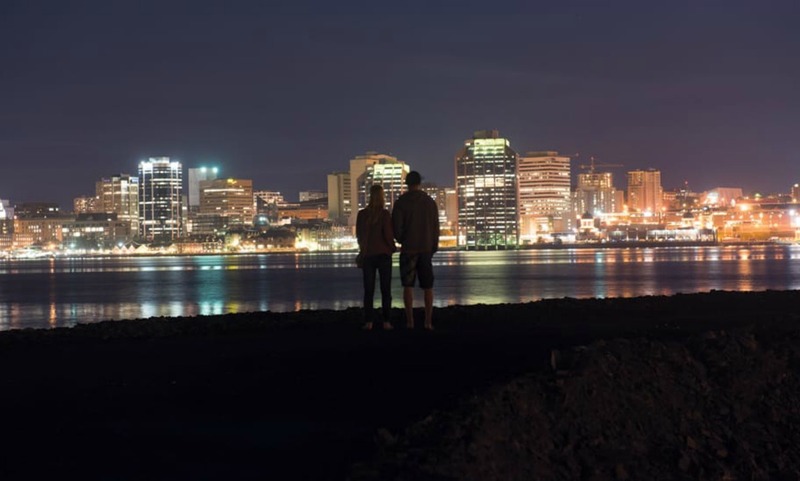 From local shops and award-winning restaurants to museums, arts & culture, to food and music festivals and historic places, along with an outstanding waterfront, there is plenty to discover in Halifax. For more information, see Discover Halifax.